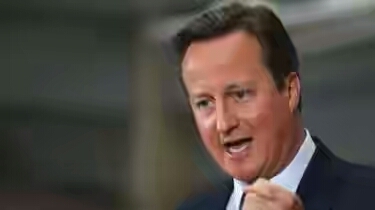 David Cameron Is For Sale On Ebay! 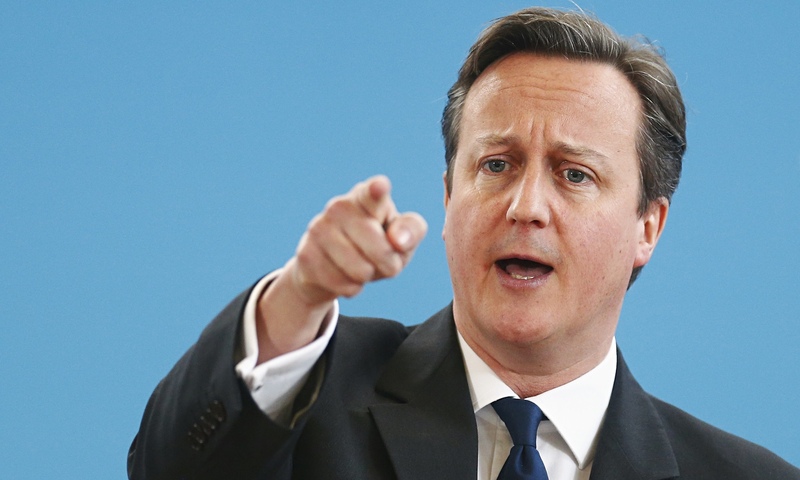 Britain’s Prime Minister, David Cameron has been listed for sale on Ebay! If you’ve ever wondered how much a Prime Minister costs, now you know! Just a few months ago, Egyptian President Al- Sisi was also put up for sale on Ebay by a prankster. The Prime Minister’s condition was also listed as “For parts or not working”. Before the offer was taken down, the Prime Minister had got 153 bids! With a bid of up to 65,000 pounds. David Cameron has been on the end of a lot of criticism, following the Panama Papers scandal. He appeared at parliament last week to defend himself before getting sidetracked by a Member of Parliament, you can read about it here.